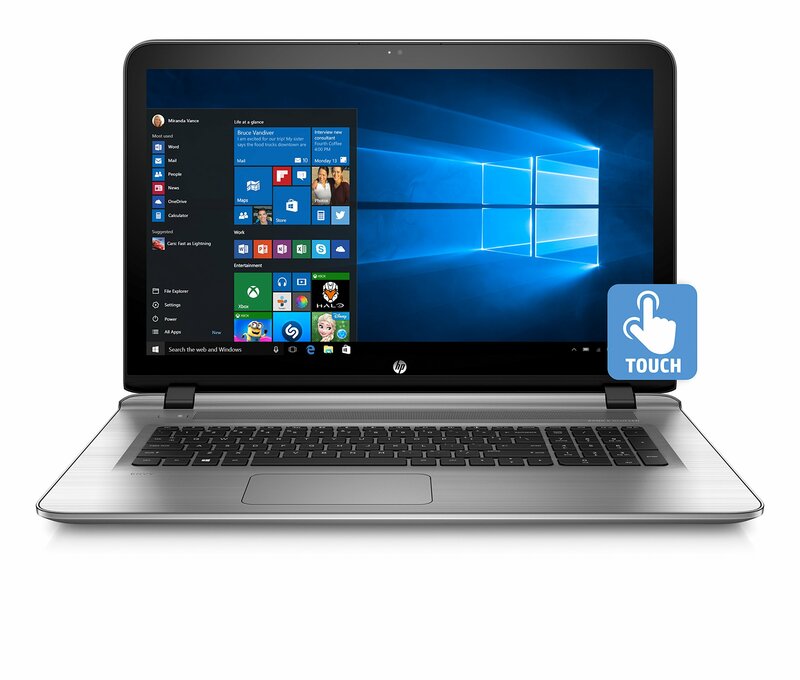 Home › Electronics › Hp Envy 17-S030Nr 17-Inch Notebook (Intel Core I7 12 Gb Ram 1 Tb Hdd Touch Sc..
Hp Envy 17-S030Nr 17-Inch Notebook (Intel Core I7 12 Gb Ram 1 Tb Hdd Touch Sc.. Think outside the desk. Break free and think big from anywhere in your homewith this ENVY notebook's impressive screen real estate and desktop-likepower.